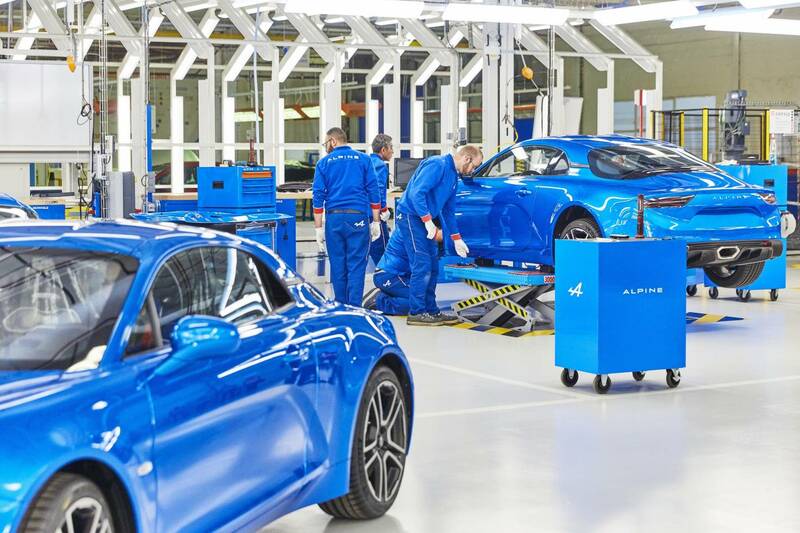 Production of the new Alpine A110 has commenced at a refurbished historic facility in Dieppe, France, with a special ceremony put on including guests Carlos Ghosn, Renault CEO, and Bruno Le Maire, France’s Minister for Economy and Finance. 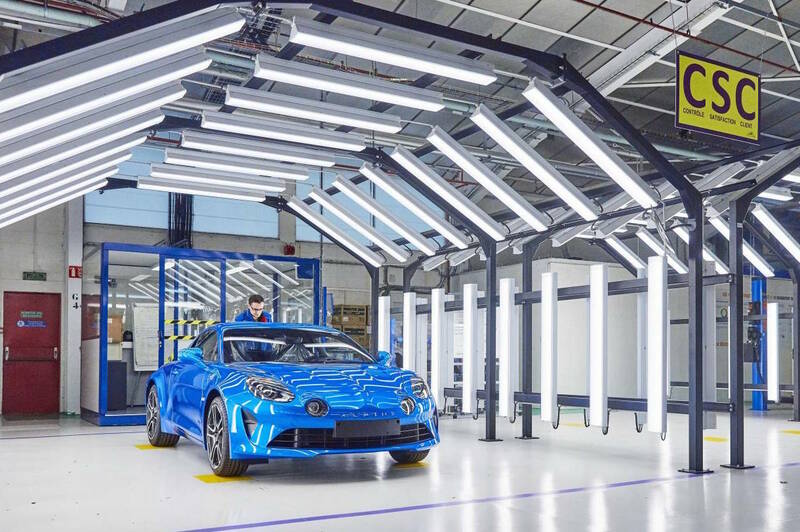 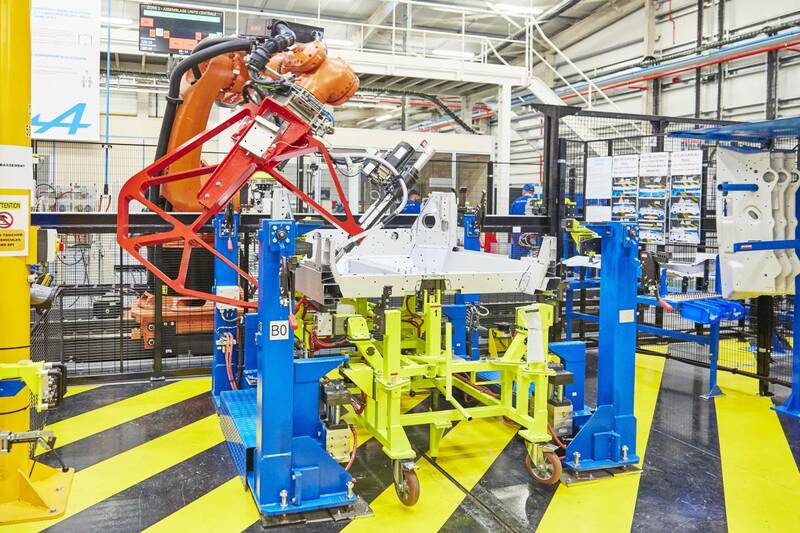 The factory is tasked with assembly of the A110’s all-aluminium body and chassis, while a new sanding shop and cleaning robots recently installed ensure a premium paint finish for all units built. 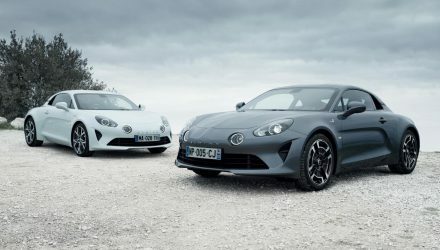 The new Alpine A110 is turning out to be a very desirable sports car, with early reviews giving it top marks for driving fun and dynamics. 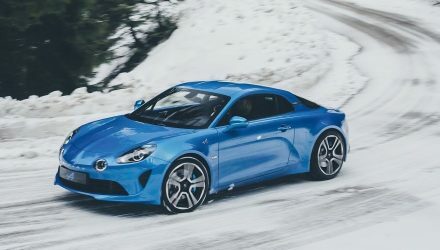 It features a 1.8-litre turbo four-cylinder producing 185kW and 320Nm, connected to a rear-wheel drive system. 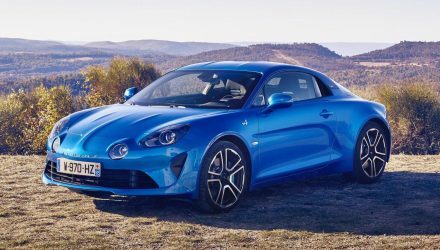 Renault Australia has confirmed the A110 will go on sale in Australia in 2018. 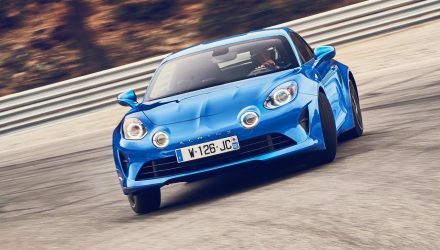 Prices are yet to be confirmed, but interested punters are being encouraged to speak with their nearest Renault dealer to make their pre-orders.